Mega excited about this, guys. Markus Lupfer has teamed up with Goop for a collaboration that is pretty much a must purchase. 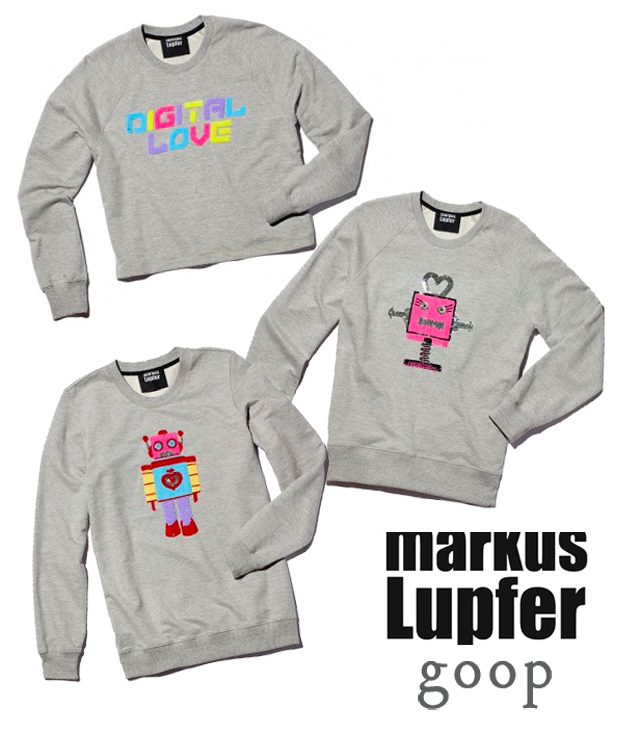 It's all gone digital with the sequined sweatshirts for the Markus Lupfer Goop Collaboration. From a statement sweatshirt stating "Digital Love" to brightly coloured robots, we're having a hard time deciding on just one to add to our closet. I must personally admit I'm in love with the multicolored robot. 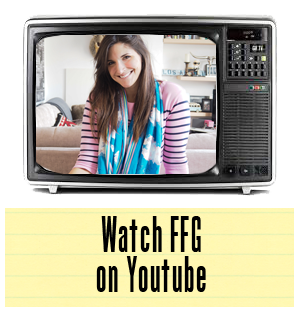 Worn with jeans or a graphic pencil skirt, this is definitely making a serious style statement. As with all Goop collaborations, this is limited edition and won't be around forever. So not to press you, but if you want one you better hurry up and grab one. Go, go, go, gadget credit card... (sorry, the moment just called for an Inspector Gadget reference).